The Sinclair (SWRC) Monitor began operating in December 2015. The monitoring objective of the Sinclair (SWRC) station is to monitor air quality and meteorological data in a populated area near a large SO2 source. 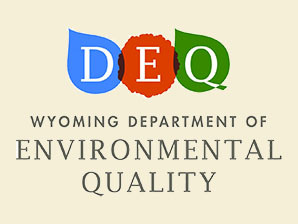 The Sinclair (SWRC) Monitor is operated by the Sinclair Wyoming Refining Company with data reported to WyoVisNet through an agreement with the Air Quality Division (AQD). This site replaced the AQD-run Sinclair Mobile Monitoring Station which began operating in December 2013.